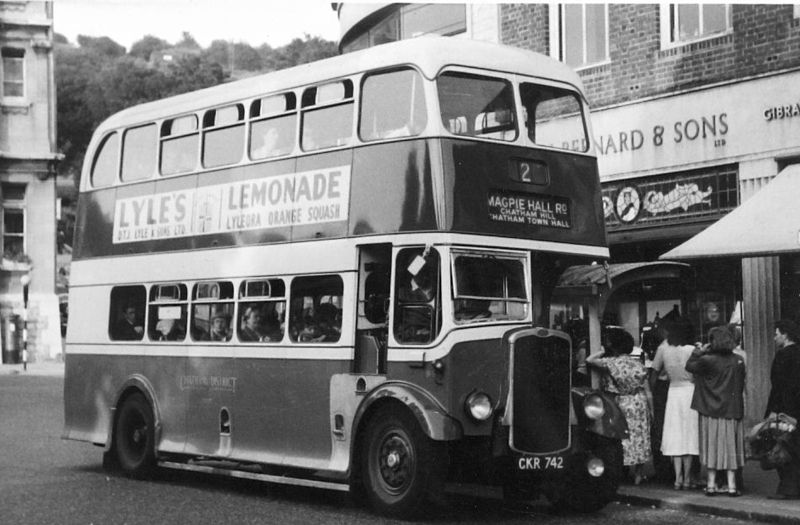 The Medway Heritage Bus is being promoted by the Friends of Chatham Traction as a vehicle for encouraging and assisting the study of local and social history in and of the Medway Towns. 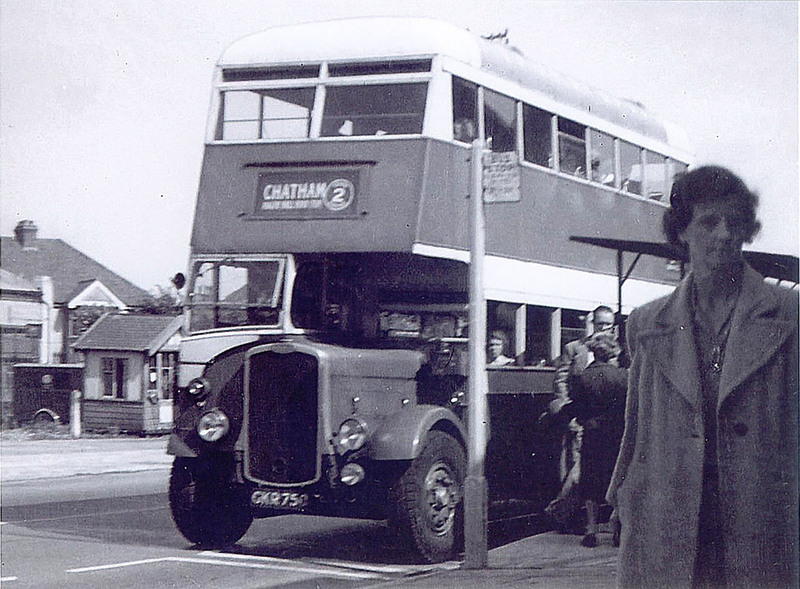 The Friends are restoring the former Chatham Traction bus GKE 68 of 1939 as the centrepiece of this project, to be offered to educational and social bodies as an aid to learning and to provide a focus for study of the Towns’ development during the mid-20th century. The Friends' Leaflet summarises the background and the aims and can be seen here as a downloadable PDF file. A couple of period pictures of Chatham Traction buses in ordinary service, doing what they were meant to do.